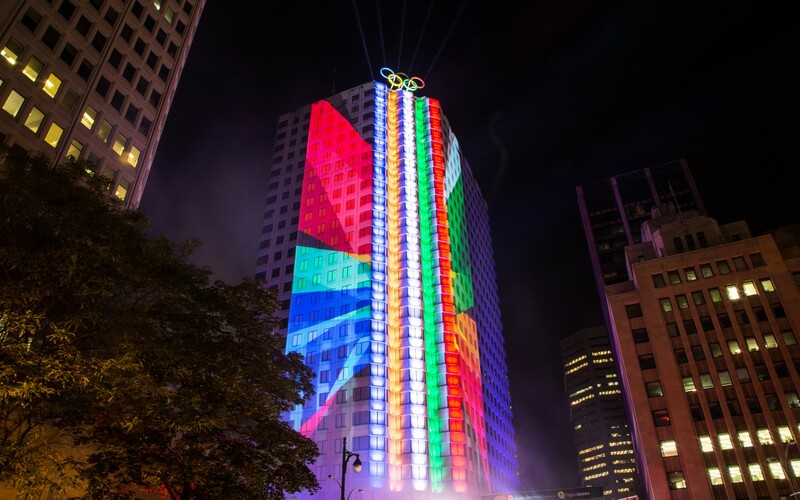 Lighting designers Ombrages used Lumenbeam luminaires to illuminate Canadian Olympic Excellence Day in Montreal, providing a dazzling lightshow and giving the Olympic Rings a nighttime presence. We needed a product that was high-performance, but also reliable and solid enough to be installed 35 stories up. 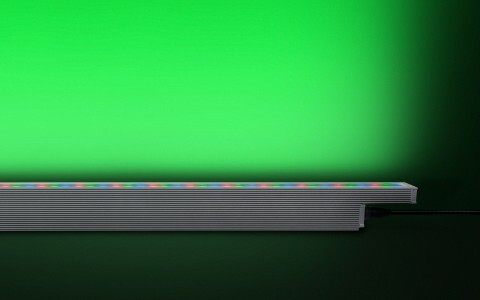 The Lumenbeam Grande was a perfect fit, having the right output and durability for the project. 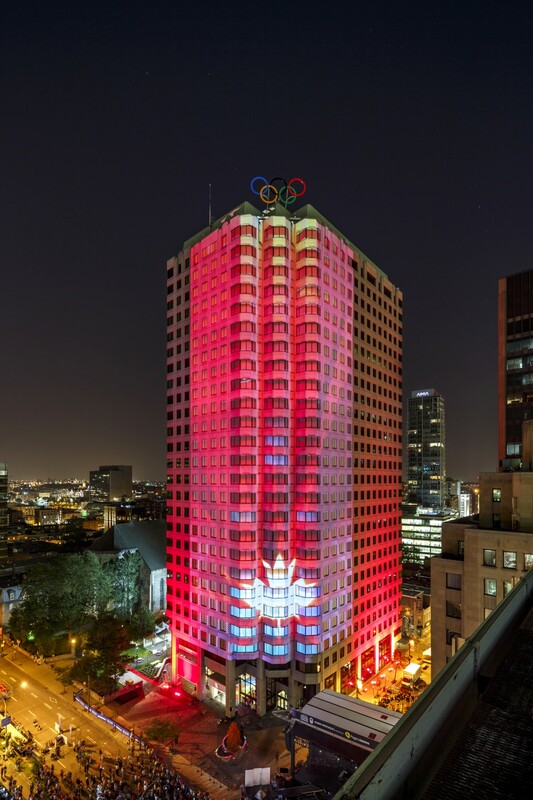 Canadian Olympic House, the new Canadian Olympic Committee (COC) headquarters in Montreal, was recently inaugurated as part of Canadian Olympic Excellence Day. 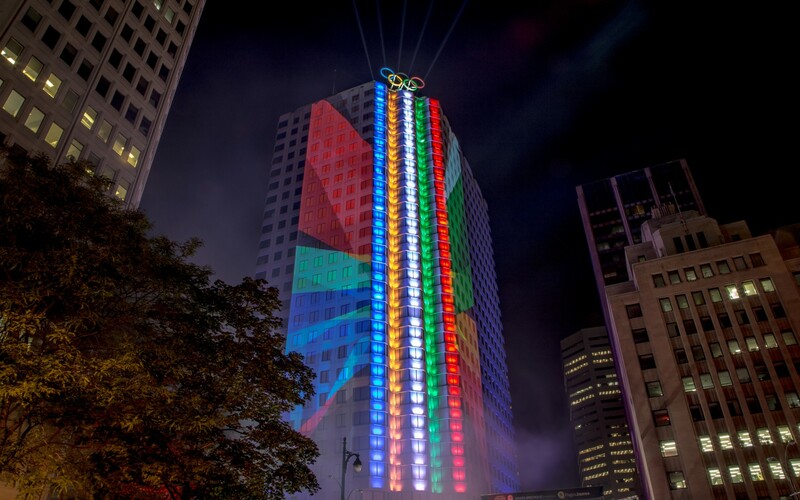 Quebec City-based lighting design firm Ombrages was engaged to develop a lightshow and illuminate the iconic Olympic Rings. 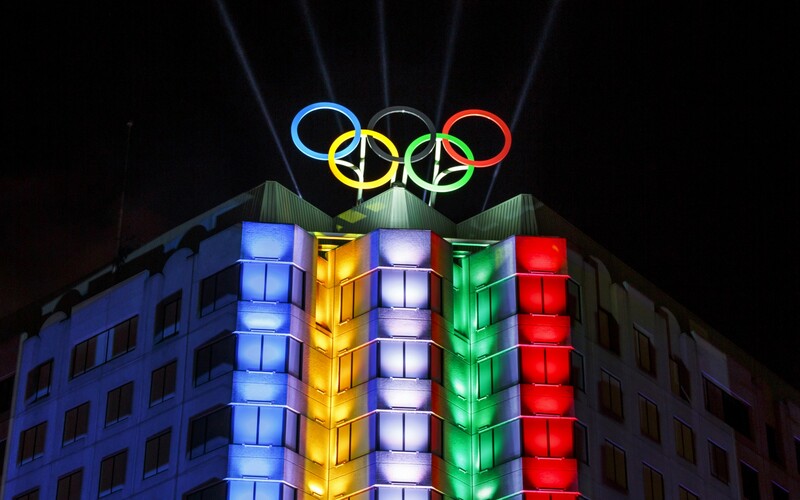 "The concept for the Olympic Rings was to create an illuminated beacon," said Mehdi Laieb, Principal at Ombrages. "It had to be powerful enough to be seen from a great distance, but it also had to reflect the paint colors on the Rings in the right way, and to withstand the effects of wind and harsh weather." Ombrages chose durable, high-output Lumenbeam Grande luminaires in a cool 5700K color temperature. 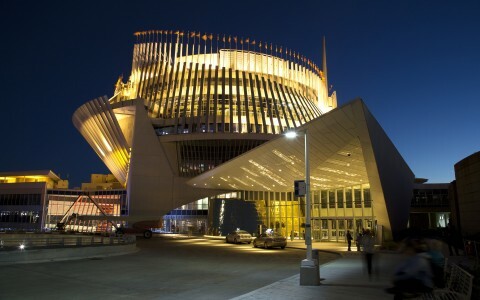 "We needed a product that was high-performance, but also reliable and solid enough to be installed 35 stories up. 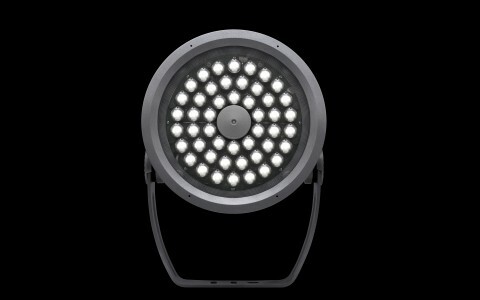 The Lumenbeam Grande was a perfect fit, having the right output and durability for the project," Laieb said. 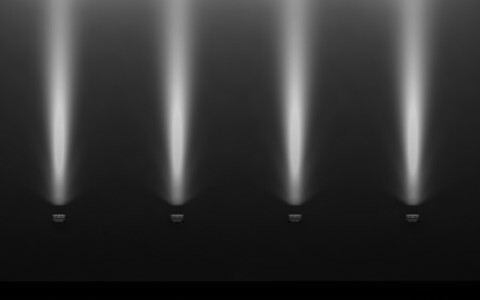 The firm mounted four Lumenbeam Grande fixtures with narrow, 10° beam angles below the Rings on a custom metallic rack, which hides the light sources. 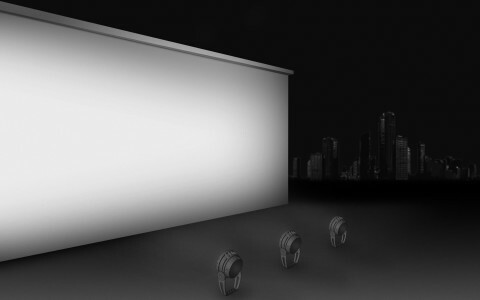 Two additional luminaires, with a 40° beam angle, were then installed on opposing sides of the angled corner, complimenting the narrow spot lighting to provide bright, uniform light coverage. 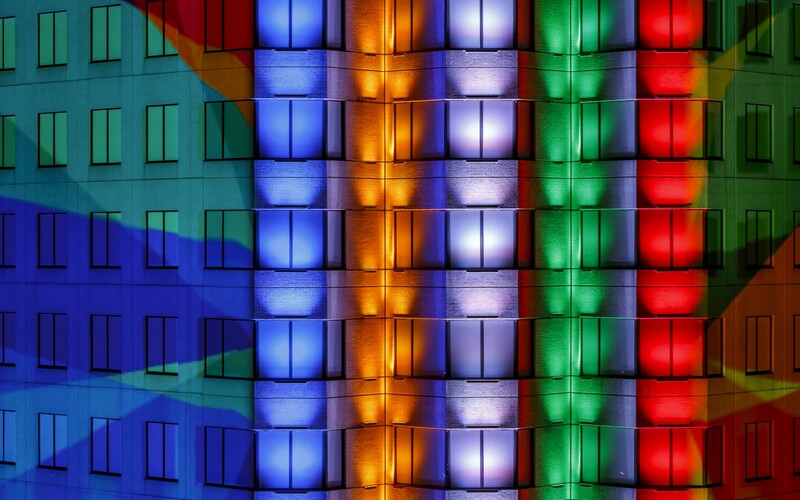 For the lightshow, Ombrages used Lumenfacade Color Changing luminaires. 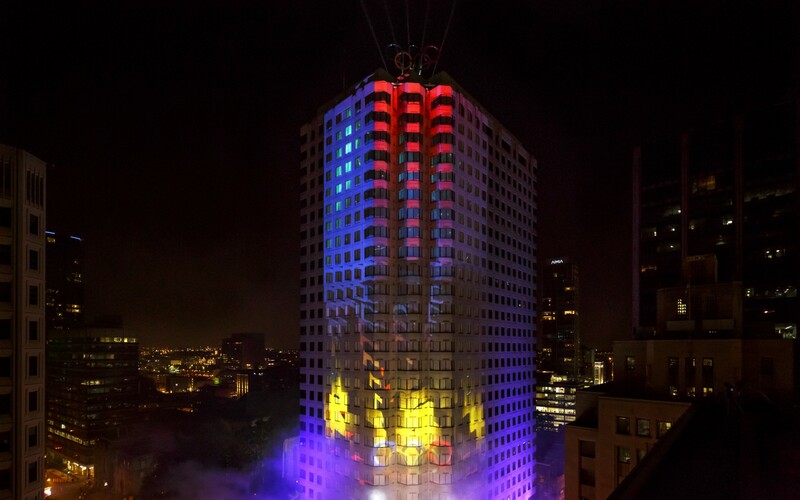 Programmed to cycle between colors along the front of the building, the fixtures were mounted on micro-perforated film just below the tower's windows. 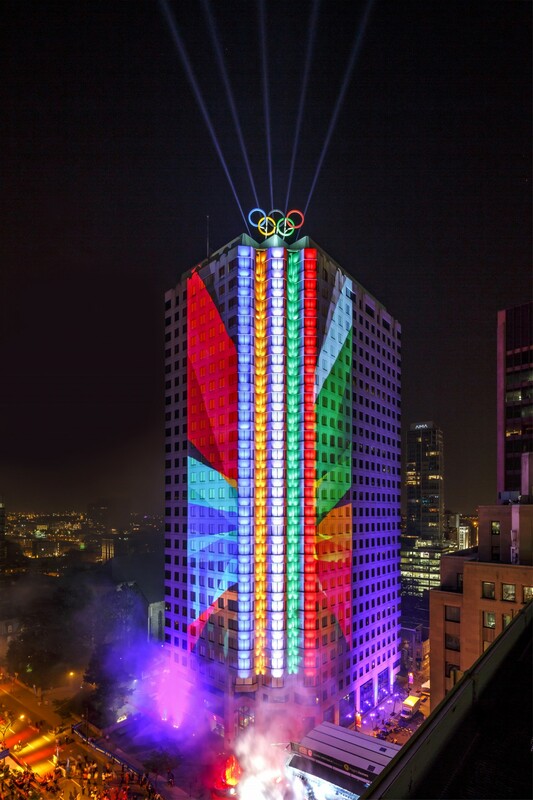 "The client wanted the Olympic Colors from top to the bottom, in bands of light. 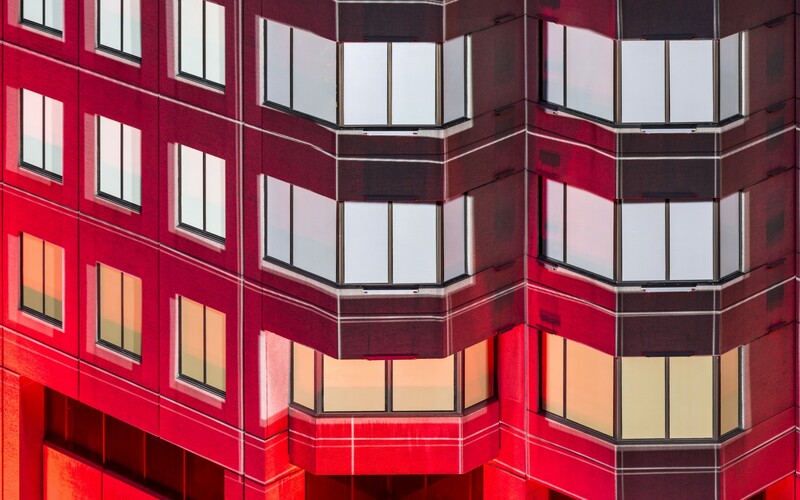 Since there was no real architectural façade, we chose to work with the angled section of the building, using 2-foot and 4-foot Lumenfacades to fit all five colors," Laieb said. 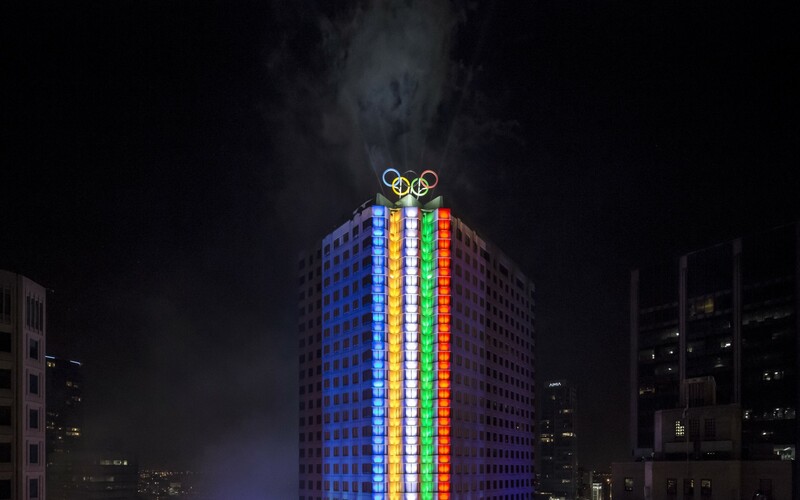 The result was a captivating lightshow that gave way to a dramatic unveiling of the Olympic Rings, a permanent addition to the Montreal skyline that may very well become a new landmark. 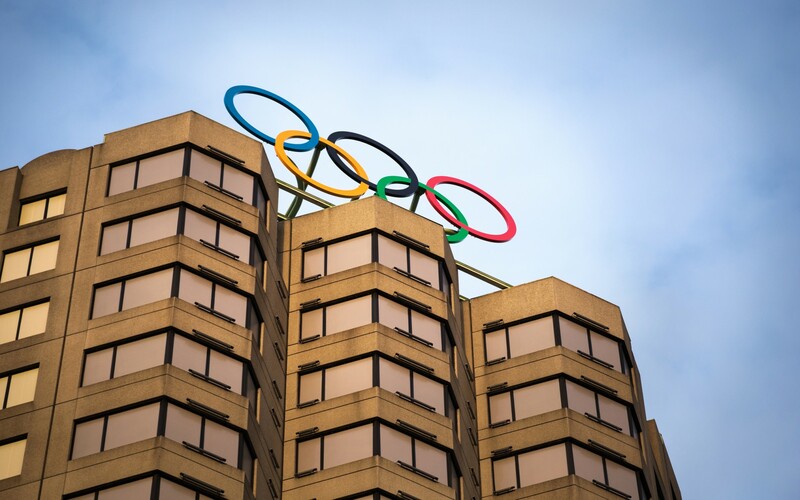 "From Rene-Levesque Boulevard, the Olympic Symbol is perfectly visible," Laieb said. "And when it's lit up, it stops people in their tracks."